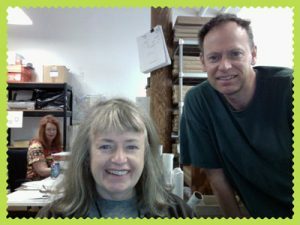 We, the Newton family, have been making maps for schools nationwide for almost a quarter of a century! 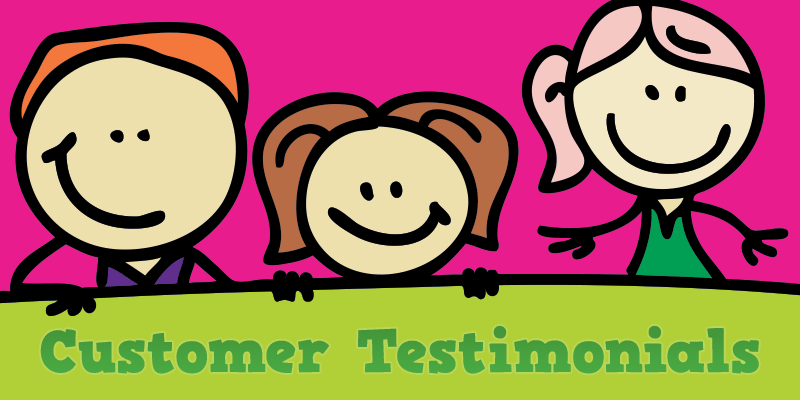 Regina, Customer Service (many of you know her cheer and helpfulness), Deborah, research and graphic design, Jason, Mapmaker par Excellence! We work in historic Providence, Rhode Island, in this renovated factory. It was built in 1898 by The American Emery Wheel Works. They made grinding wheels used during our Providence’s manufacturing boom. Our office has brick walls and exposed beams. 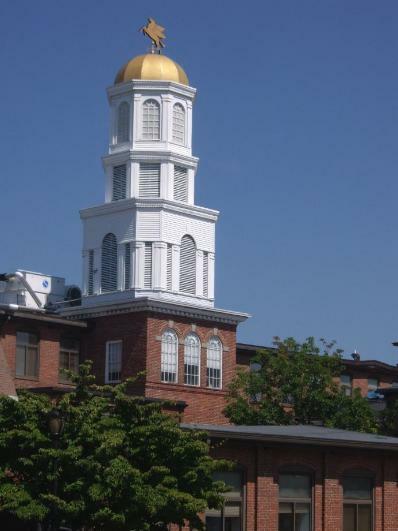 Look close — you’ll see a large gold weathervane in the shape of a romping Pegasus! Our approach to teaching geography is simple and effective: students learn by a hands-on approach, by drawing in details and labeling maps. Kids learn geography by being cartographers themselves! 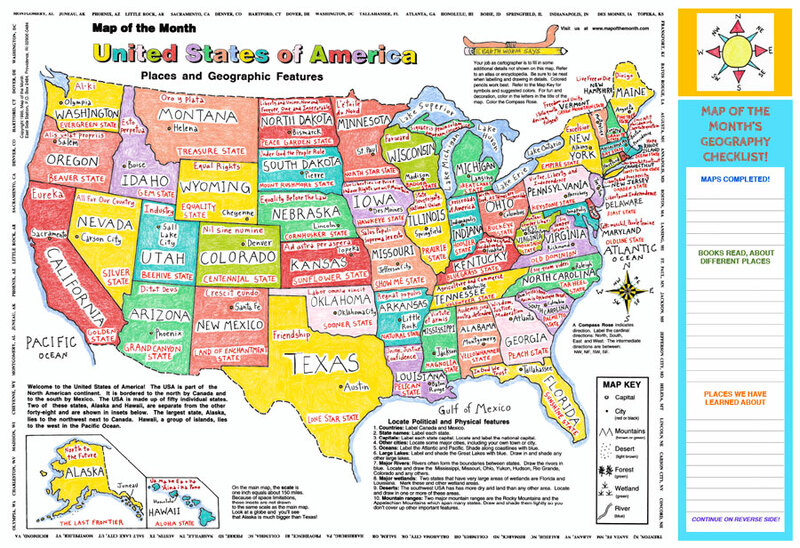 Maps for the Classroom offers over 80 Hands-on Activity Maps, ranging from world maps, to basic maps skills and continents and lots of approaches to the United States. We also have a wide variety of history maps as well as many countries of the world. Each of these large-format Hands-on Activity Maps –16” by 20” — is also offered in digital form, as a Step-by-Step CD. Each map can be shown in various stages of completion, using either with a computer or projector. Our customers have years of fun with our Perpetual Geography Question of the Day calendar. A different geography question every weekday of the year! We encourage teachers to try our hands-on approach! We make teaching geography fun!